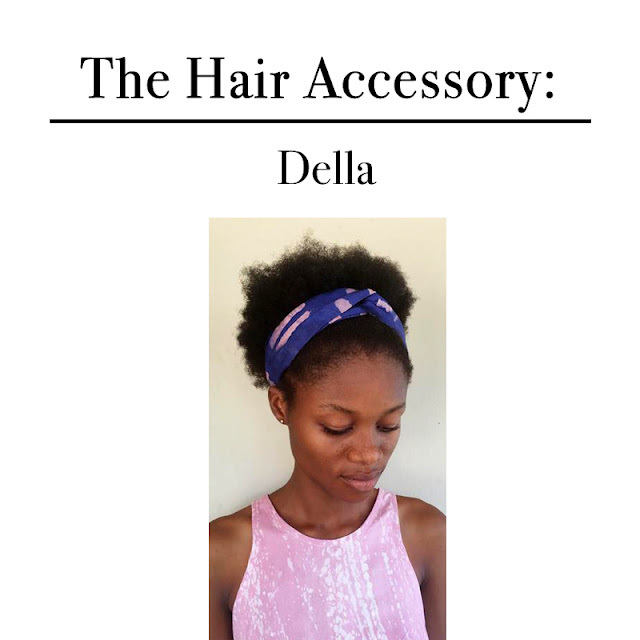 As any fashion lover knows, accessories are just as important as the clothes themselves when it comes to putting together a chic, finished look. Often, it’s those small additions that make or break your outfit. From handbags to jewelry, scarves, headwear, and shoes, accessories are a crucial component of any wardrobe. And with an increasing number of designers adopting cruelty-free practices, finding those supplemental staples is easier than ever. For that perfect finishing touch, add these earth-friendly designer accessories to your fall wardrobe. 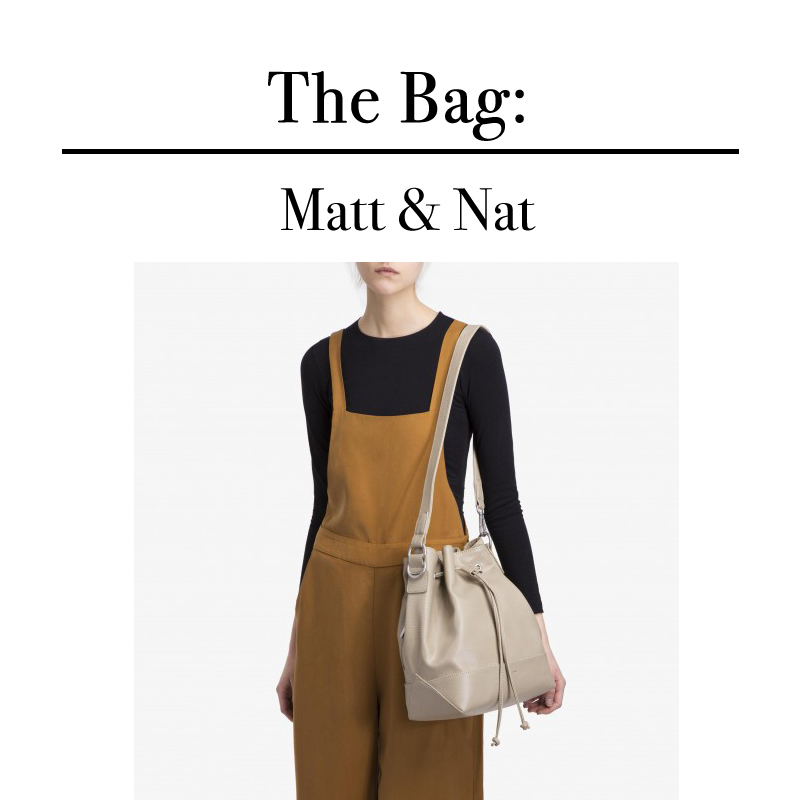 If there’s one handbag you add to your arsenal this fall, let it be one from Matt & Nat’s latest collection. From mini backpacks to compact crossbody bags to the classic hobo, the brand’s offerings span virtually every aesthetic and purse preference. As Eluxe Magazine notes, the brand is strongly inspired by the textures and hues found in nature and, as a natural progression, is committed to not using leather or any other animal-based materials in their designs. Their simplistic motto, “live beautifully,” captures both their seriously gorgeous pieces and their appreciation for humanity. Equal parts stylish, versatile, and practical, it’s no wonder that Lyst says the flat has arguably taken over heels as the new must-have shoe. From luxurious slipper slides to summery sandals and espadrilles, there is no shortage of flat variations available. 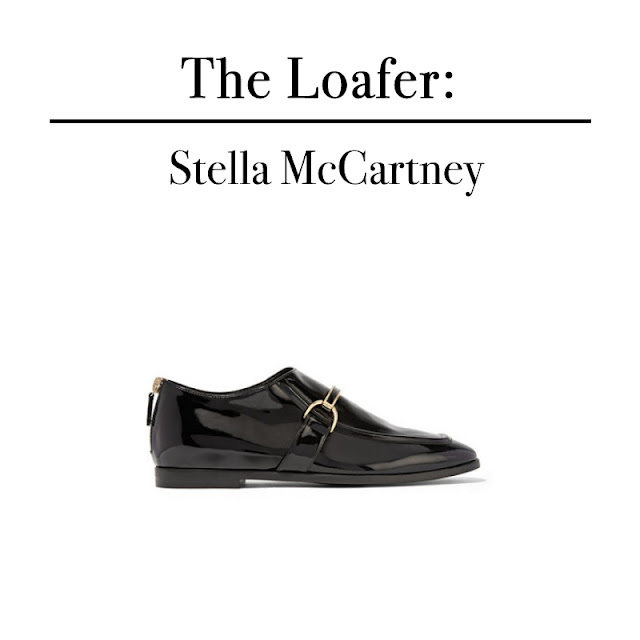 However, this season, it’s all about the menswear-inspired loafer. Stella McCartney offers a modern take on this classic style with her black faux patent leather loafer, which features gold hardware, a glossy finish, and a glove-like fit. Balance the more masculine silhouette by pairing with a midi dress or pleated skirt (both also key pieces for fall). With an emphasis on thoughtful design, responsible production, good business, and quality that lasts, Alabama Chanin is a brand that specialises in fashion created with earth-friendly practices. Even better, their pieces are absolutely swoon-worthy. 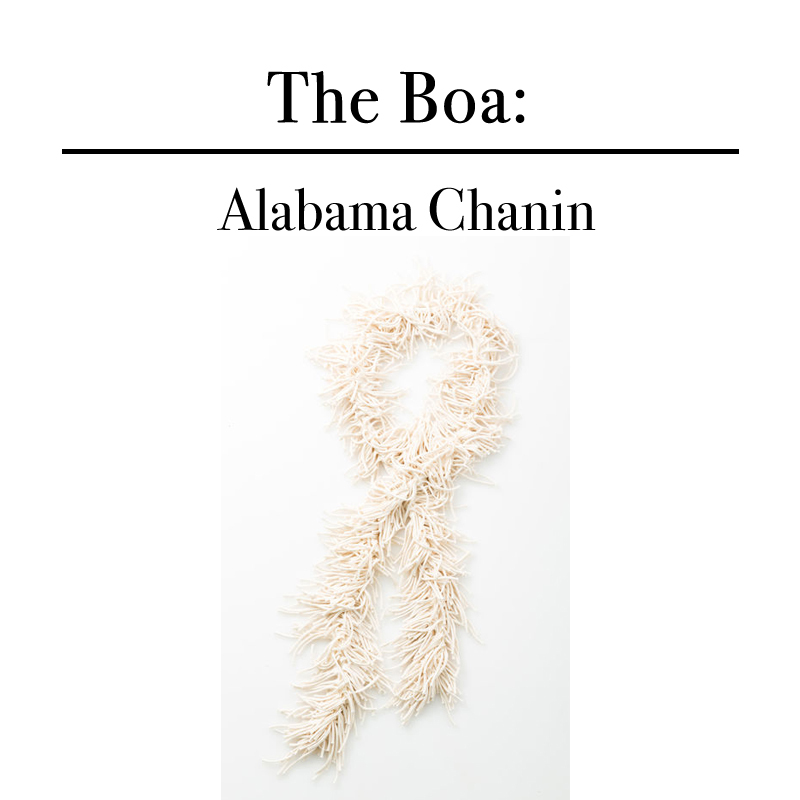 Case in point: their boa, made of 100% organic cotton jersey (which means softness is all but guaranteed). The fringed threads of the boa capitalise on the current '70s fashion revival, while the slim width makes it ideal for wrapping once around the neck to create a choker vibe. Fall just wouldn’t be the same without a new pair (or two) of ankle boots. Ideal for pairing with everything from skinny jeans to pencil skirts and dresses, booties are one of the most versatile styles you can have at the ready when the temps begin to dip. 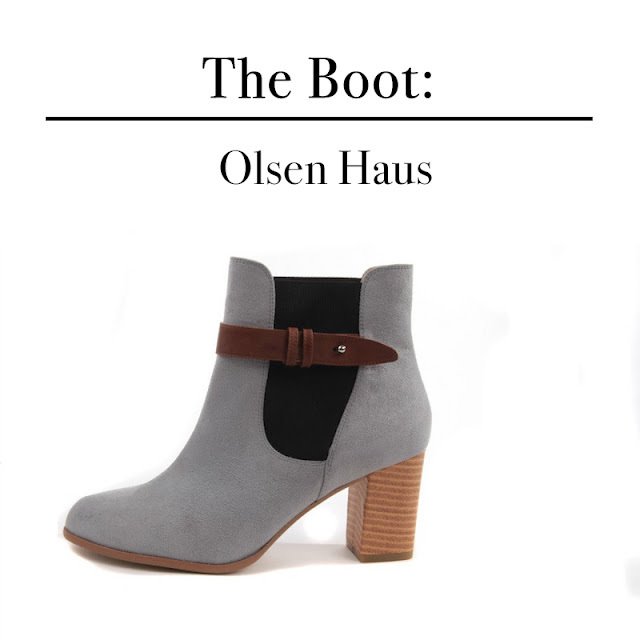 This season, add the Frequency boot from the 100% vegan Olsen Haus to your lineup. The warm grey shade makes for an unexpected twist on the usual neutral and the chunky heel is right on-trend (not to mention great for keeping your balance on the occasional rain-dampened sidewalk). Based in Los Angeles, Della is a woman-owned and woman-run fashion line that works directly with a community in West Africa to create socially responsible, and super-cute, pieces. As Buzzfeed points out, they aren’t just earth-friendly; they also provide jobs, education, and skills training to the talented people that create Della’s line. Their latest offerings feature everything from classic shift dresses to MacBook cases, but the true standout is their colourful headwrap collection. Wear with any hairstyle, any outfit, for any occasion—you cannot go wrong when you’re rocking one of these.